Thousands of Mitsubishi vehicles fitted with dangerous Takata airbag inflators are still in circulation. 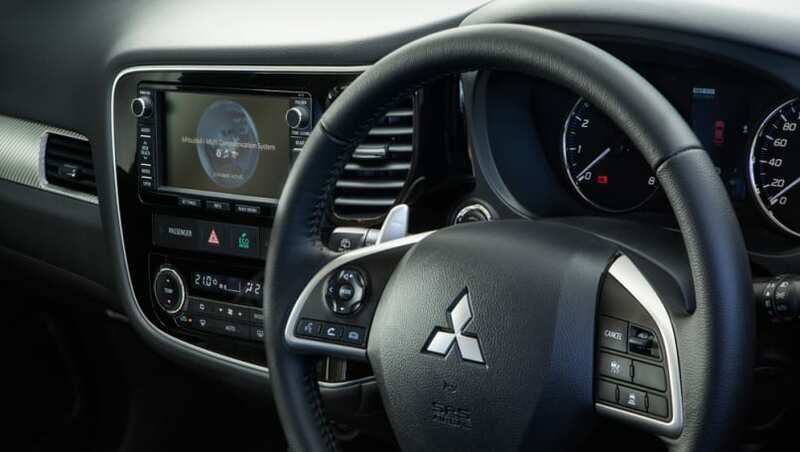 Mitsubishi Motors Australia (MMAL) has taken out full-page advertisements in national newspapers begging for action from car owners affected by the global Takata airbag recall. Drivers and passengers of vehicles affected by the Takata airbag recall run the risk of being impaled by shards of metal that are propelled out of the airbag when deployed. It has been reported that at least 22 people have been killed as a result of defective Takata airbags, including an Australian man who lost his life in a car accident in Sydney last year. MMAL PR boss Karl Gehling suggests that while these incidents do increase awareness, many owners continue to ignore the risk. “During 2017, the publicity around the fatality in Sydney from a faulty Takata airbag inflator led to significant media coverage and a subsequent increase in customer awareness of this serious issue,” he said. Since the announcement of the recall, Mitsubishi Motors has replaced around 136,000 defective airbag inflators from a total 235,151 in Australia. This means thousands of potentially-deadly Mitsubishi Lancer, Triton, Pajero and I-MiEV models are still in circulation. All repair work is carried out at a Mitsubishi dealership and is free of charge to vehicle owners. “In some cases we have sent up to six letters to owners to advise them of the need to replace their Takata airbag inflator without any result,” said Mr Gehling. To get the attention of the remaining affected vehicle owners, Mitsubishi Motors has purchased full-page advertisements in newspapers around the country. “Since the announcement of the global Takata airbag recall, Mitsubishi Motors has been working hard to replace all affected airbag inflators. 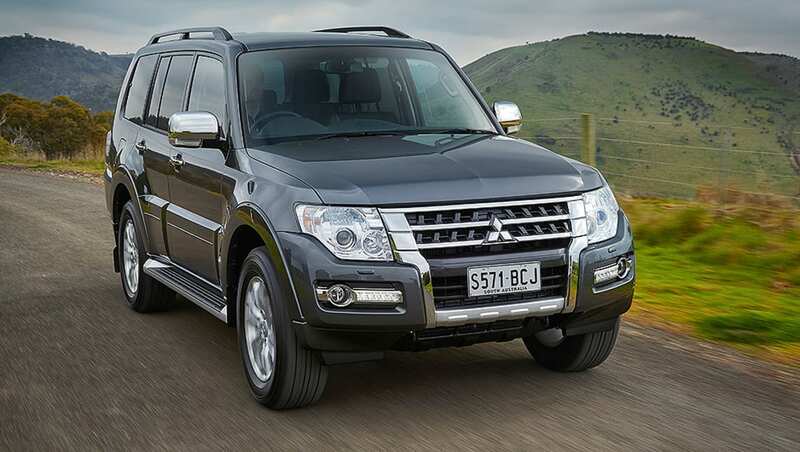 “In Australia, there were 235,151 Takata beta airbag inflators fitted to Mitsubishi vehicles affected by this recall. Over 136,000 Takata inflators have been replaced so far with an inflator from another manufacturer. “For all remaining affected vehicles, there is a risk to the vehicle occupants in the event of an accident that results in the airbag inflator deploying. There is a potential risk that due to excessive internal pressure, metal fragments could shoot out towards the vehicle occupants causing serious injury or even death. “Testing by Takata Corporation of their airbag inflators removed from Australian cars has shown there is a clear risk to vehicle occupants. Due to degradation of the inflator propellant, the airbags can rupture on deployment. “We are seeking all remaining customers with affected vehicles to make a booking with their nearest dealer to address this recall, which is free of charge." The advertisement also directs Mitsubishi owners to the MMAL website where they can input their Vehicle Identification Number (VIN) to see if their car is affected. Mitsubishi also has a dedicated recall phone line (1800 931 811), which can be used for free between 9am and 5pm, Monday to Friday. If you're unsure if your car is affected or what to do if it is, check out our Takata airbag recall ready reckoner.